Lesley is a highly motivated occupational therapist (OT) and following her early retirement from a management post in the NHS in 2014, she has been able to pursue a more clinically focused role as a locum OT in a variety of settings. 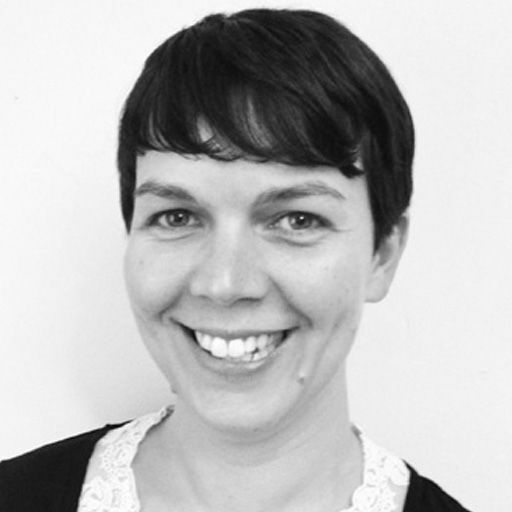 She is experienced in the areas of palliative care and working with older people. 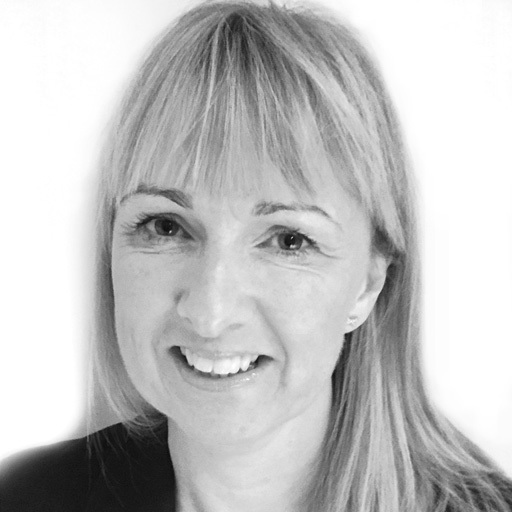 Lesley achieves the best outcomes for her clients through the use of her advanced communication and interpersonal skills and working in a multidisciplinary way with various healthcare professionals and specialist companies. 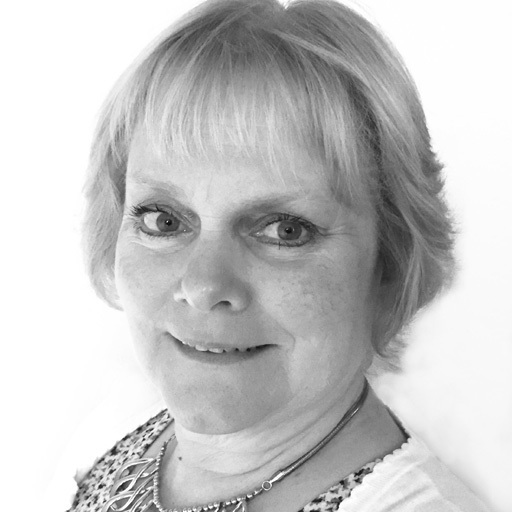 Lesley has vast clinical experience, with the majority coming from working with clients in the community. She specialises in seating & postural management, rehabilitation and moving & handling, working with adults in their home environment. Lesley has undertaken post graduate and undergraduate teaching and is recognised by Coventry University as an experienced practice educator for students on placement from Coventry University. 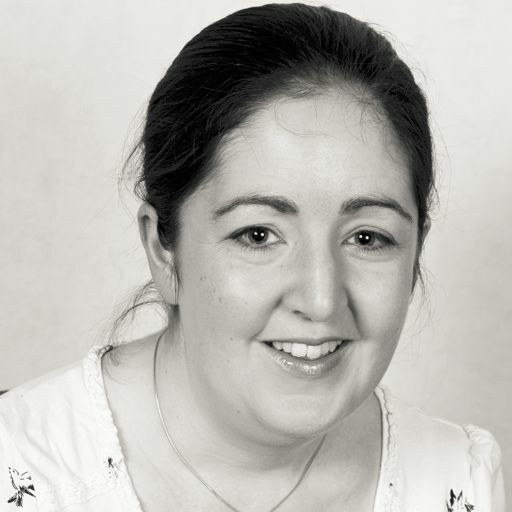 Qualifying as an occupational therapist in 2008, Tracy specialises in rehabilitation for adults. She is based in Worcestershire, treating clients at home and visiting them in the areas of Dudley, Evesham, Kidderminster and Worcester. 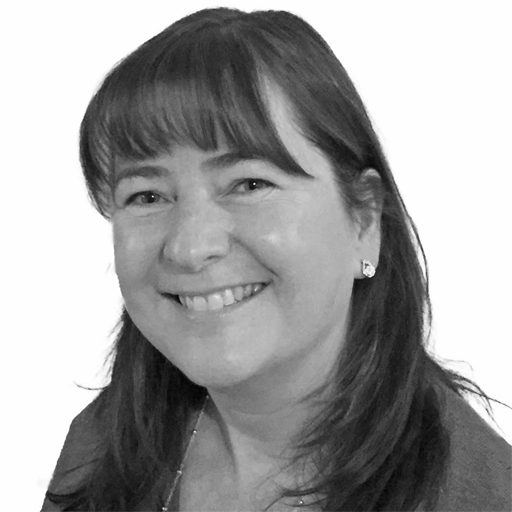 Tracy specialises in neurological rehabilaition, treating clients with a variety of conditions, including traumatic and acquired brain injury, stroke, executive planning difficulties and mental health needs. She delivers functional and cognitive based assessments in the client's own environment, identifying their goals to help them increase their independence. Involving the client's family and carers within the treatment plan, Tracy will encourage and motivate her client to reach their maximum potential and be confident in their everyday activities. Tracy also treats clients who present with challenging behaviours and will recommended and provide intervention for mental health and emotional needs. This includes working on social communication and independent living skills, as well as vocational rehabilitation and helping the client return to work. She maintains active professional development through her membership of the College of Occupational Therapists Specialist Sections in Work. 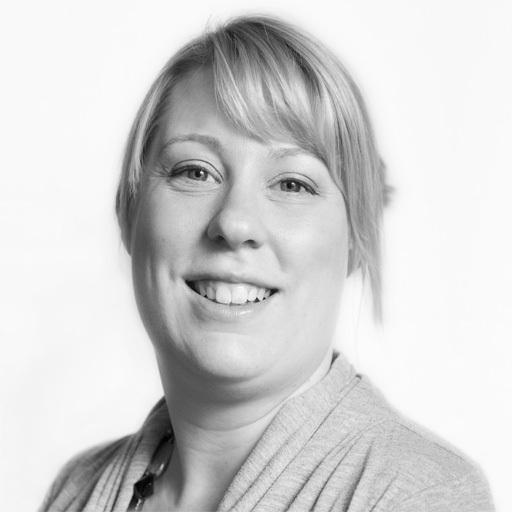 Becky specialises in neurological rehabilitation, working as an occupational therapist since 2009. 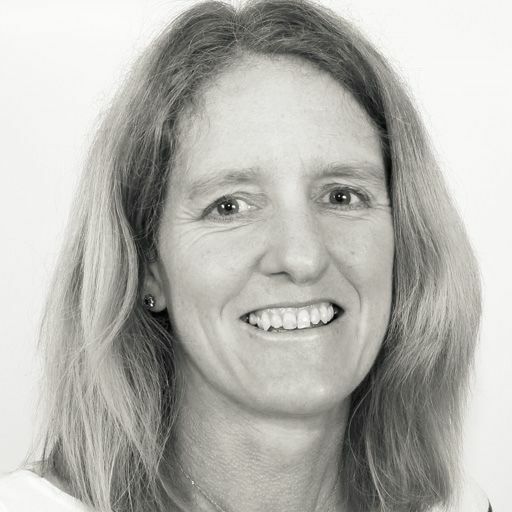 She has worked internationally, gaining experience in Australia and New Zealand and providing Becky with a broader cultural awareness, which she continues to implement in her daily practice. 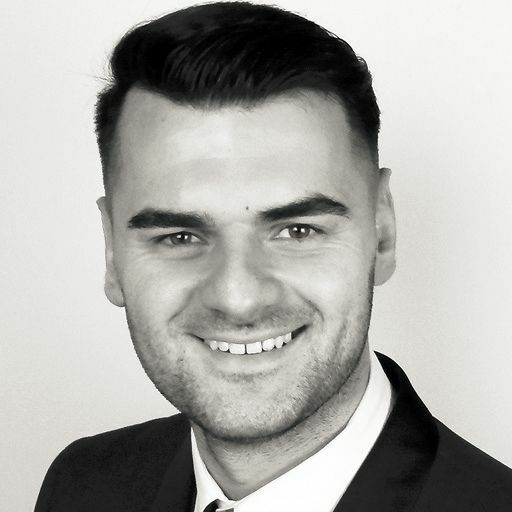 She now is based in the West Midlands, visiting clients in the areas of Walsall, Dudley, West Bromwich and Birmingham. Since qualifying, Becky has gained experience working in acute hospital settings, in the community and working in the private sector. She helps adults with neurological needs, treating conditions such as stroke, traumatic brain injury, and multiple sclerosis (MS). Treatment includes upper limb and cognitive rehabilitation, help with accessing their community and vocational rehabilitation, where Becky works with the client to find new employment or volunteering opportunities. Becky works towards enabling her clients to be as independent as possible in their everyday life and to improve their well-being. She does this by providing a personalised treatment plan for the client, which focuses on their own rehabilitation goals, including functional goals and those related to leisure and work activities. She is committed to maintaining her professional development, completing a Masters in Health through Occupation and being a member of the College of Occupational Therapist Specialist Sections in Independent Practice. 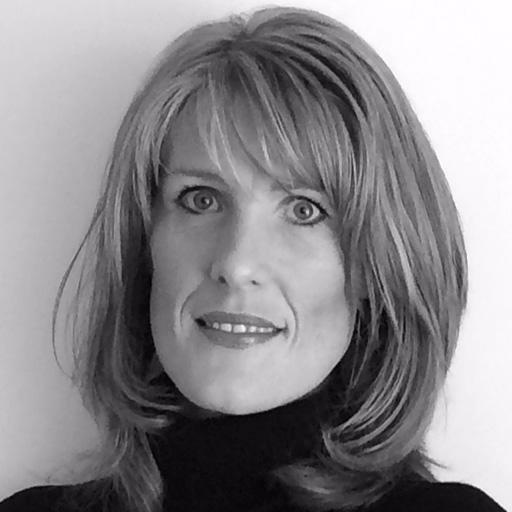 Joanne has been qualified as an Occupational Therapist since 2005. She has worked for the NHS in Child and Adolescent Mental Health Services and a Community Paediatric Occupational Therapy Service. Joanne enjoys working with young people and their families to help them get the most out of life. Joanne has worked with many mainstream schools and special schools helping education staff to support young people with managing thoughts, feelings and behaviours. Joanne has developed programmes for young people to gain confidence and self esteem in social skills, fine motor skills and gross motor skills. Joanne has delivered psycho-educational training to young people, caregivers, school staff and health and social care professionals. Joanne is very interested in sensory processing difficulties and the impact this has on day to day functioning. She has attended courses through the Sensory Integration Network and completed her SI Level 1 training in 2016. 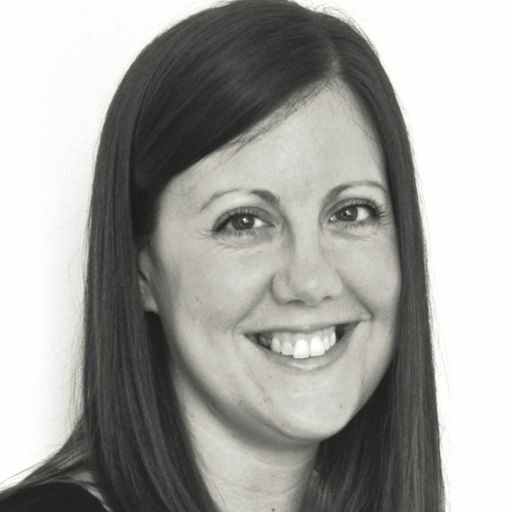 Hayley is an expert neurological occupational therapist work in Birmingham and the surrounding areas. She visits her clients in their own homes and workplaces and helps them to live as independently as possible. She provides detailed assessments and tailored treatment plans to her clients. Hayley has practised as an occupational therapist since 2002 and enjoyed working across a variety of in-patient and community settings. Hayley is passionate about empowering individuals for independence in order to enhance quality of life and health outcomes. 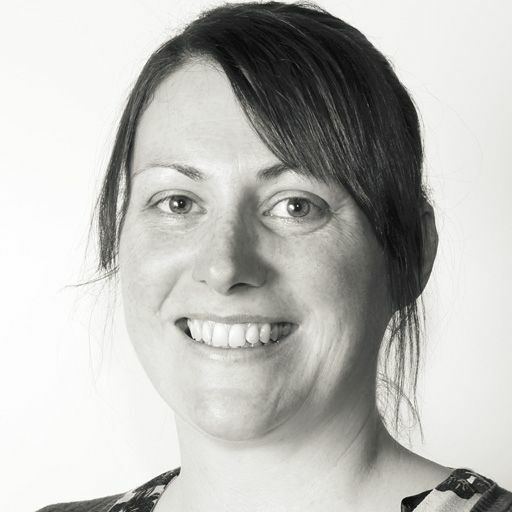 Hayley has specialised within neurological rehabilitation since 2005 and has extensive experience of providing rehabilitation intervention for adults with acquired brain injury, stroke and long-term conditions. Hayley frequently works with cases involving multiple trauma, challenging behaviour, cognitive difficulties and complex physical disabilities. 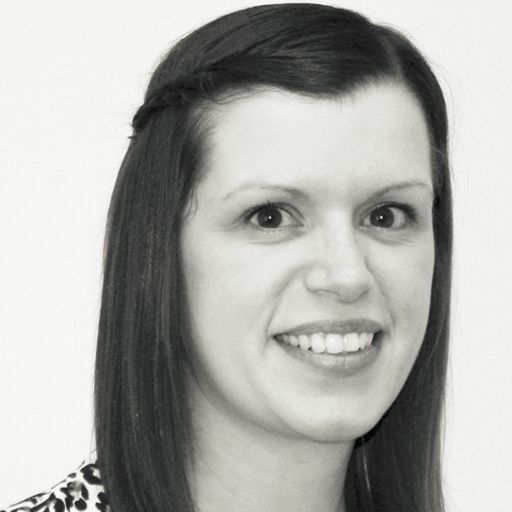 Hayley has experience of vocational rehabilitation, including working with clients and employers to transition people back to work or education. 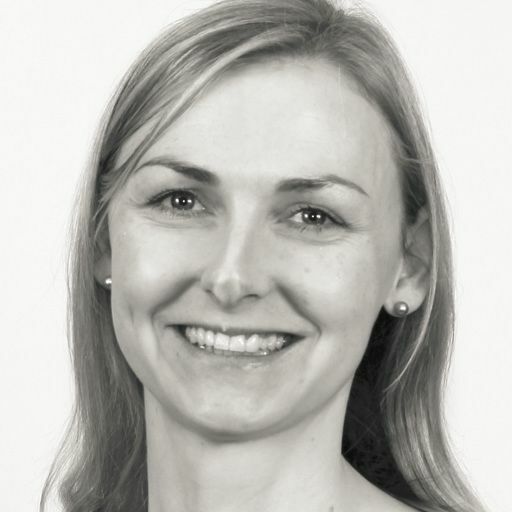 Hayley has taken a lead role in many service development projects including developing local stroke service practice standards for Birmingham Community NHS Trust Occupational Therapy Service. 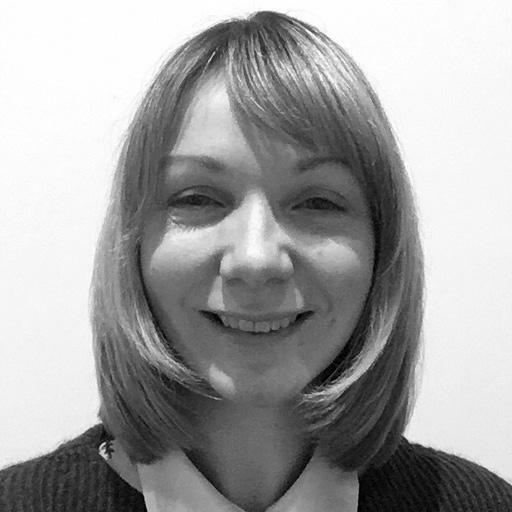 Hayley has experience of vocational rehabilitation, including working with clients and employers to transition people back to work or education. She is HCPC registered and a member of the BAOT. The OT Practice provides private occupational therapy services in and around Worcestershire as well as the rest of the UK. We have experienced private therapists to cover every clinical specialism, servicing the entire Worcestershire region including Dudley, Evesham, Kidderminster and Worcester. Our private Worcestershire therapists cover every area of OT, including paediatrics, housing & equipment, seating & postural management, neurological or functional rehabilitation and hand therapy. For a free initial consultation over the telephone, please call one of our dedicated client managers who will be able to find you the right OT. 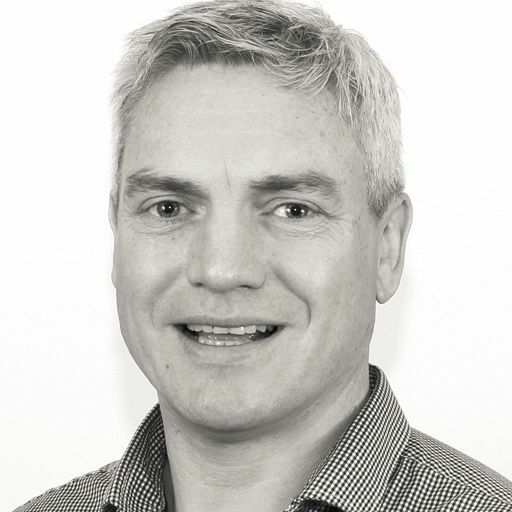 You can also learn more about some of the private therapists in our Worcestershire team from their profiles above. Being a private practice, there are no clinic visits or opening hours to worry about - we arrange home or workplace visits at times convenient to our clients, including evenings and weekends. Our OT’s are helping people throughout Worcestershire deal with a variety of difficulties. If you would like to find out more visit our pages dedicated to explaining how our occupational therapists can help with common difficulties, covering adults and children. The most common difficulties we see are shown below, alternatively just call us on 0330 024 9910 for a free over-the-phone consultation. The OT Practice is always helpful and efficient but what really stands them apart is their willingness to allocate the right person to the task at hand. For example, we had an elderly client who struggled to engage with a younger therapist and upon request, The OT Practice provided an ideal person to meet the client’s needs.